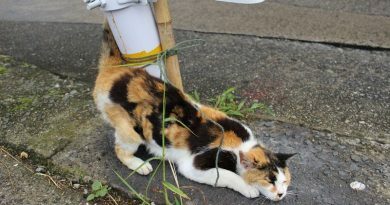 It is really difficult to arrange a schedule for travellers who just arrived in Takamatsu or will take a plane in few hours. Bringing luggage around for shopping is too inconvenient, and the possibility of a delay while going to the island is stopping people with anxiety, even if it looks a good idea. In this case, the Shinyashima Aquarium which is small but complete in every detail may be the best option. 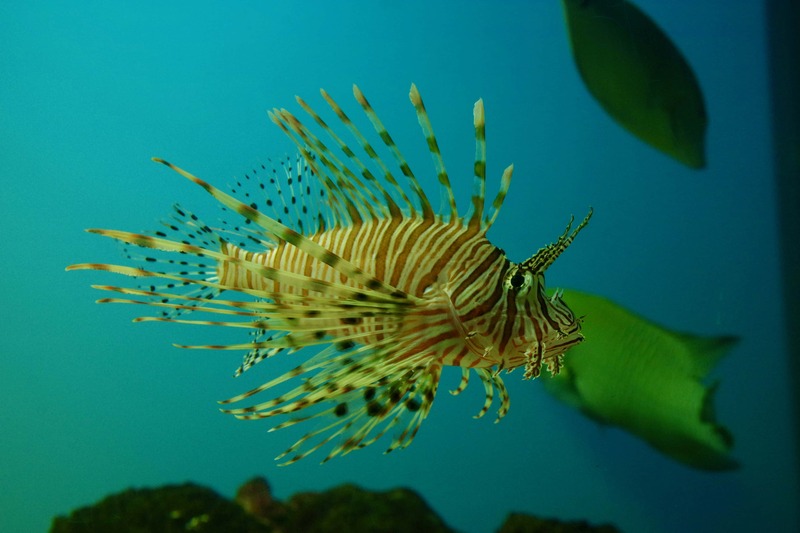 When it comes to aquarium, many people think of a place nearby the sea. However, the Shinyashima Aquarium, located beside Yashima-ji (one of 88 temples of Shikoku), is a rare Japanese aquarium situated in mountains. 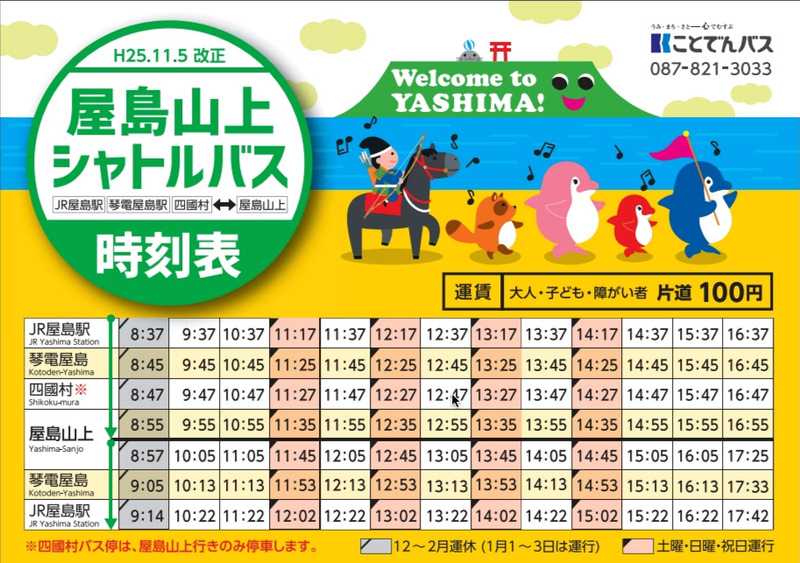 Not including transfer time, it takes about 40 minutes from Takamatsu’s centre to the summit of Yashima mountain by Kotoden or JR line. When you get off the shuttle bus, walk along the small route in front of the parking lot to reach the Shinyashima Aquarium. Elevated at 300m Yashima mountain offers a nice panoramic view. On the way to Shinyashima Aquarium you will pass in front of a tea house combined with hotel, named Yashima no Yado Momotaro, here many travellers stop only to enjoy the wild and calm scenery of Seto Inland Sea. 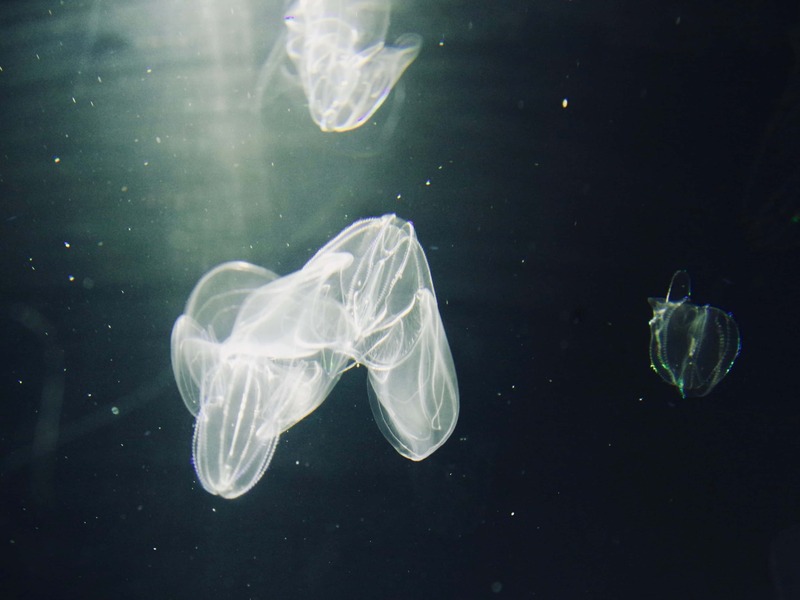 Even though Shinyashima Aquarium appears small it is well-designed offering to all customers the chance to participate to a lot of events and get in touch with the marine wild life. 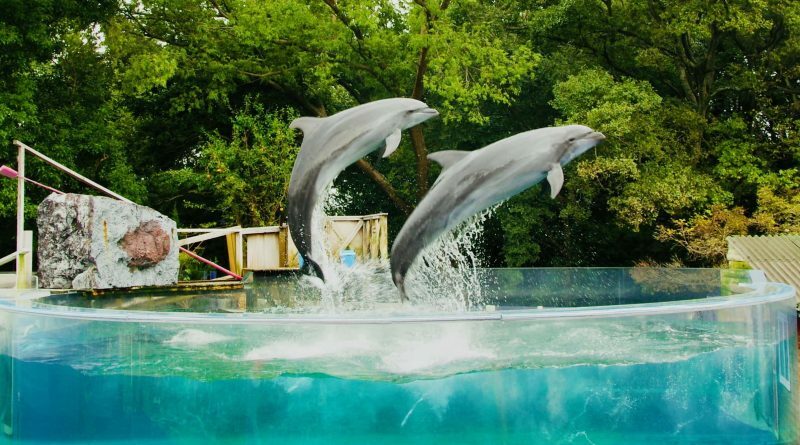 One of the most famous events of the park is the dolphin live theatre, which makes people laughing non-stop. 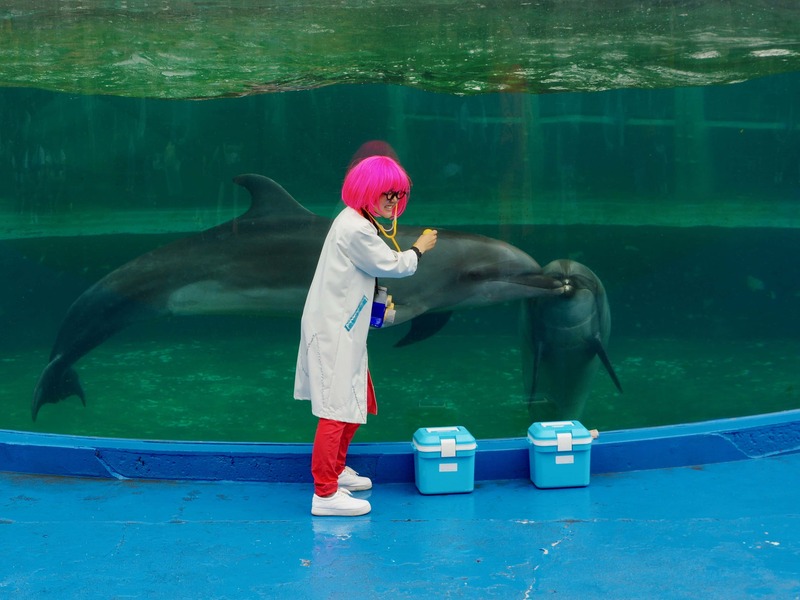 The smart and cute dolphins interact with the staff in such a funny way that not only children laugh but the adults too, give great applauses. Next to the dolphin show there is the seals pool. Their black and round eyes are so charming that people cannot move their eyes away from them. Let’s leave this exciting outdoor area and go to the indoor area focused on experience and enjoyment. Feeding experience is one of the special events that you should not miss. Besides observing cute animals eating, children can also participate by feeding turtles, small-clawed otters, manatees, seals and penguins. 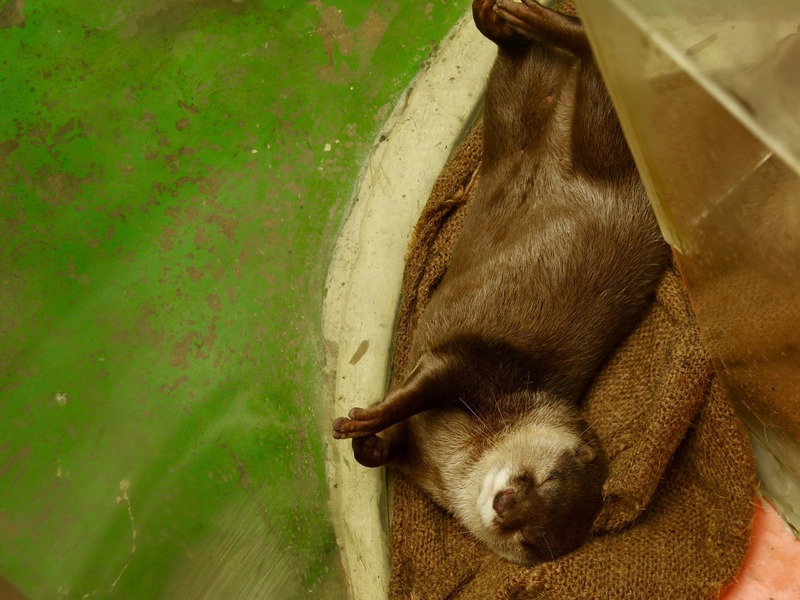 However be careful as there is no restaurant in Shinyashima Aquarium, only drink stands. 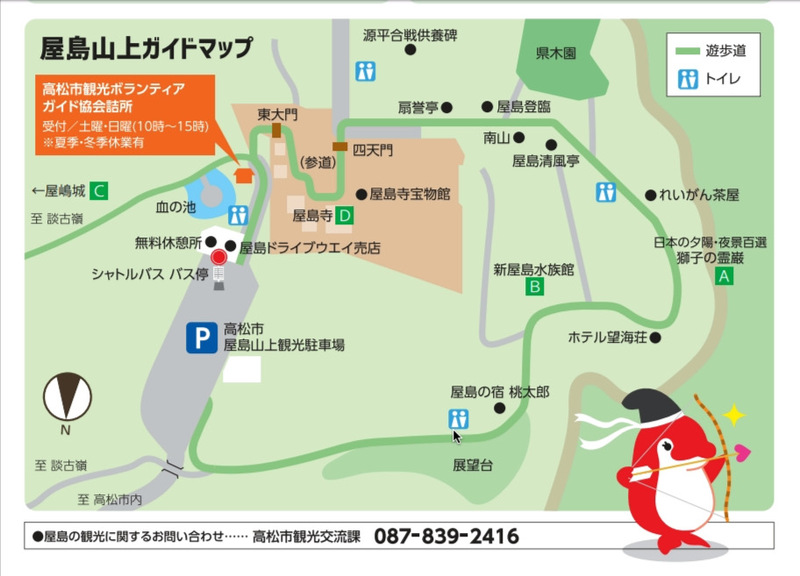 If you would like to have lunch there are two tea houses named Momotaro and Reigan near the aquarium. 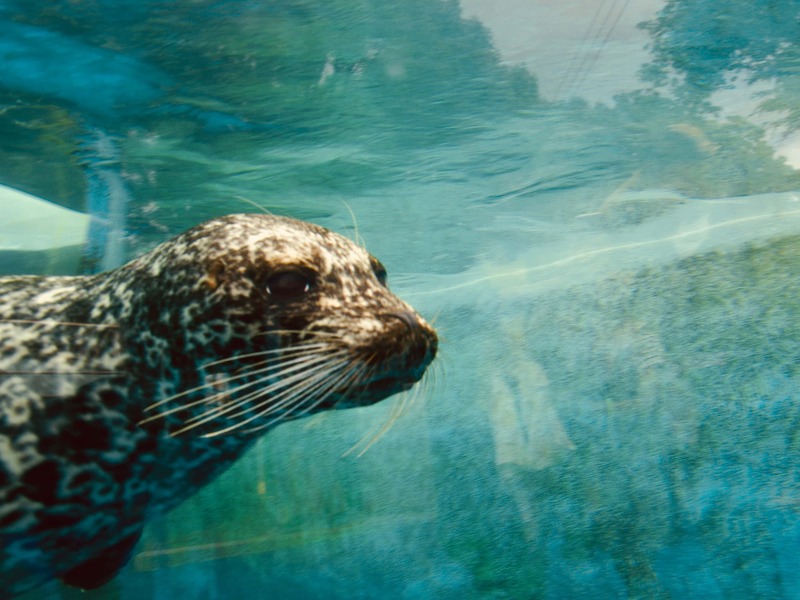 Be reassured that you can re-enter the aquarium presenting your ticket bought that day. 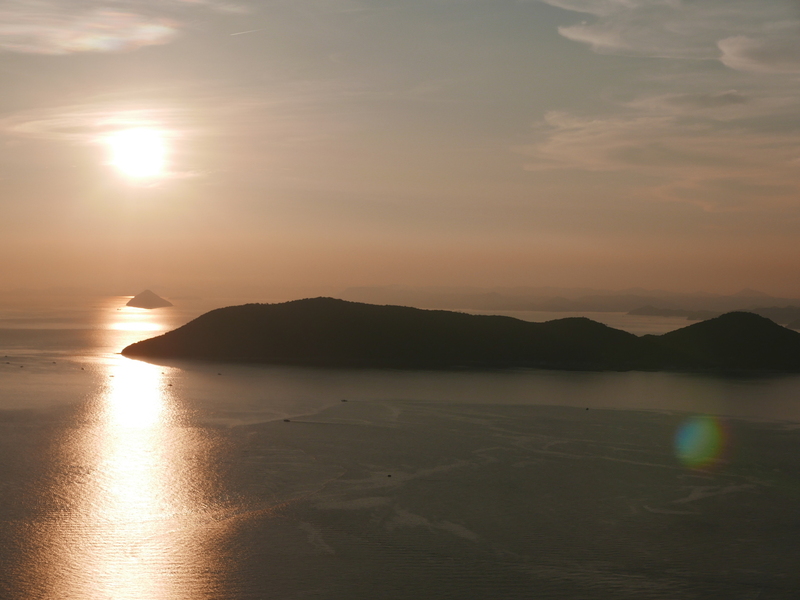 After you say goodbye to the cute marine life keep some times to enjoy the amazing panoramic view from Yashima. 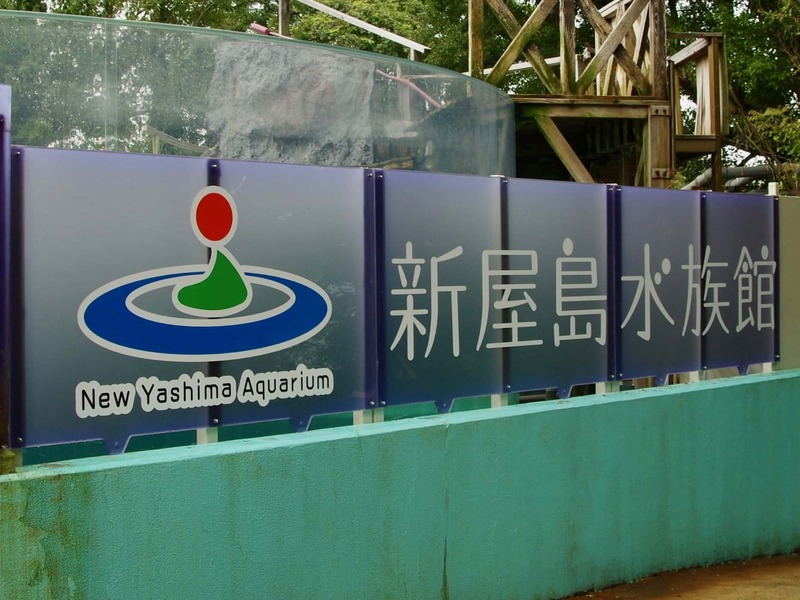 We highly recommend that you also go to the Yashima-ji beside the aquarium, it will definitely enrich your memories of this Yashima trip. 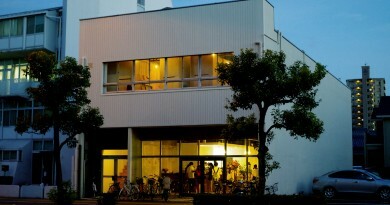 Admission fee: Adults 1200 yen, junior high and high school students 700 yen ( need certificate),above 65 years old 700 yen (need certificate), children above 3 years old 500yen,children under 2 years old free.